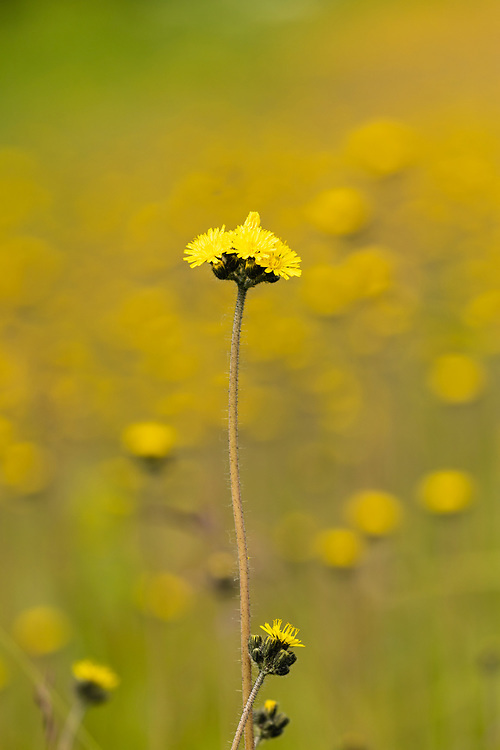 Closeup of Wooly Hawkweed (Hieracium triste) near Valdez In Southcentral Alaska. Summer. Morning.